Mahtomedi, Forest Lake, and Stillwater, since 2002. 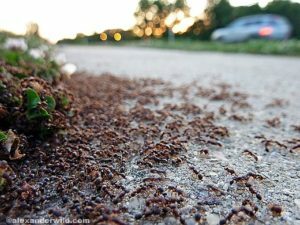 Spring is here and the ants are emerging in droves. Placing ant traps can provide short term relief. Call Aardvark pest control for reliable solutions to your pest needs. Owner Dirk DuBois has been working in the pest control field since 1993 with an education in Marine Biology and diverse background ranging from High security military contracting and corporate consulting to single family home remediation. 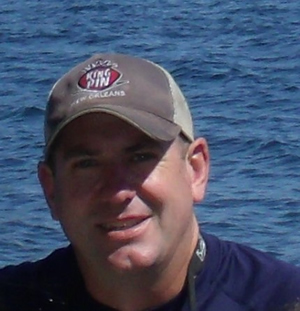 Dirk started Aardvark Pest Control in 2002 after moving to the Mid-west with his family. Aardvark pest control is concentrated on serving the north and east metro and looks forward to serving you in the future.